Ultimate Regeneration is Now on Kindle! 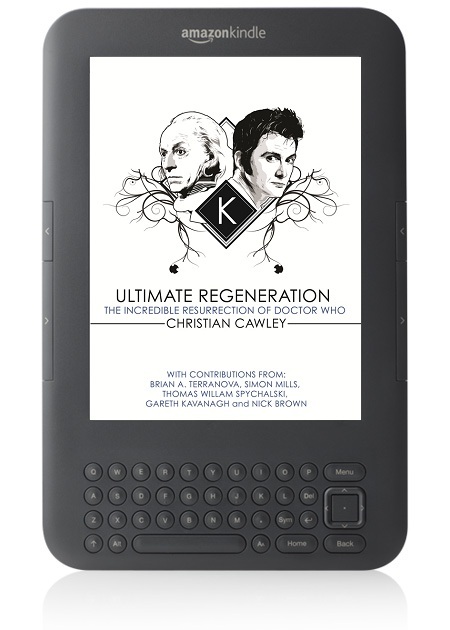 Ultimate Regeneration: The Incredible Resurrection Of Doctor Who is now available for all Kindle readers and apps. This means you can now take this book, now in it’s second edition, anywhere you want to! Take it to Work and get in trouble with your boss! Take it on a first date and make conversation! Take it to parties and wear it as a hat! OK, I went a bit too far there but indeed the second printing of the popular Doctor Who book Ultimate Regeneration is now on Kindle for your reading pleasure. Over 300 pages in length and featuring material spanning almost six years of the BBC television program Doctor Who, Ultimate Regeneration is the brain child of Kasterborous editor Christian Cawley and even has some contributions by some guy named Thomas Willam Spychalski in it, whoever he may be. Physical copies of the book are also still available via Lulu and Amazon if you are the old fashioned type who wants to hold an actual printed book in your hands. Buy a copy in any format today and let me know what you think! First Post: The Adventure Begins! It would figure that the first post of this blog would happen while I’m being lazy and not going at full speed. 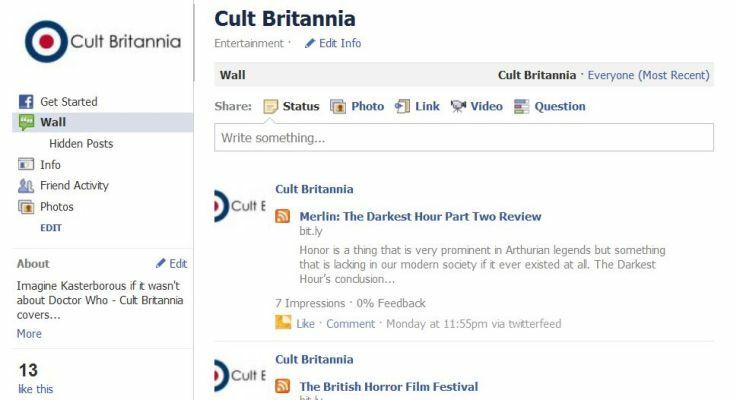 But anyway welcome to the blog, I will try to keep it as entertaining and informative as I can. Today the only entertaining thing is that this post is being written on a (Wait for it…) BUS! That’s right you heard correctly a bus! Try to contain your excitement for the rest of the post please.